Ensure your employees have a clean, healthy place to work and your clients enjoy their experience in your office with our commercial cleaning services. U EVEN CLEAN BRO? 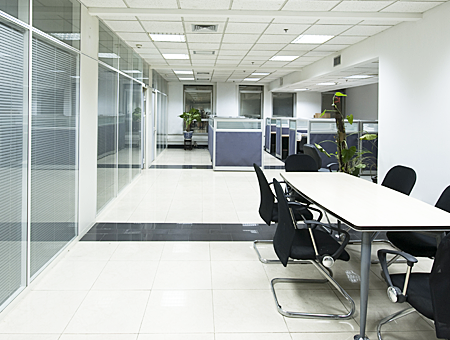 specializes in cleaning small office buildings in Austin, Texas. Our cleaners come to your business premises on a regular basis according to your preferred schedule. We take care not to interrupt your employees or customers as we provide full-service or custom janitorial services. We provide a high level of service, and we adapt the cleaning to suit your building's requirements. Request our thorough commercial cleaning services at the rate of $30 an hour per cleaner.